IMS, Inc. understands the importance of coordination among the different trades on each project. Without coordination and schedules, projects are adversely affected. 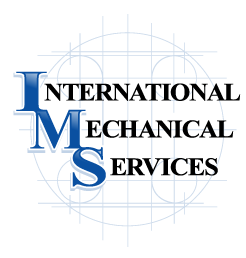 IMS has the personnel to assist with mechanical design and ensure the proper coordination. 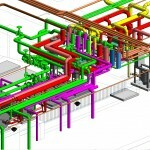 Our CAD (Computer Aided Design) Department utilizes 2D and 3D modeling software to produce drawings for fabrication. The BIM process allows us to prefabricate larger portions of our work, and also provides for better planning.